Praha Depart is among the bands at Next Music from Tokyo Vol 4 at the Waldorf in Vancouver May 23 2012. Four acts from Japan play the Waldorf tomorrow night (May 23) in a showcase event called Next Music From Tokyo Vol 4. 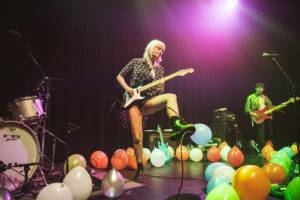 In Toronto, the bands recently played two shows, described by one source as “sold out and electrifying”. 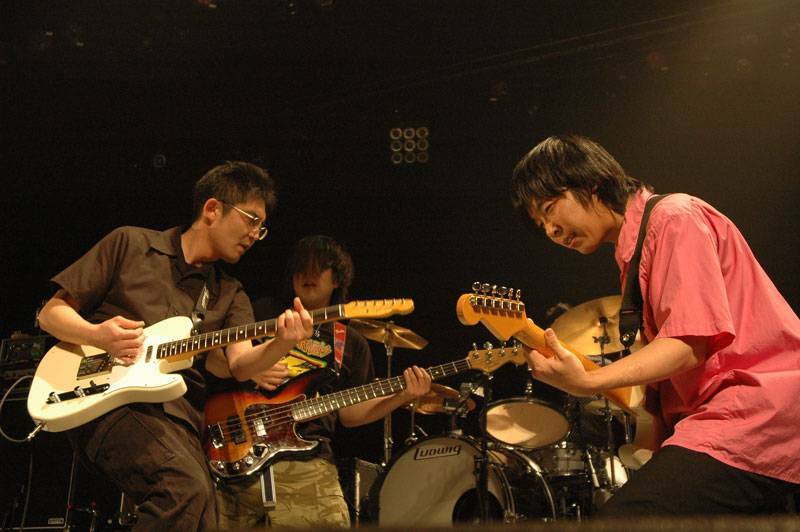 Zazen Boys – Zazen Boys features singer/guitarist Mukai Shutoku whose former band Number Girl was known for following an alt-rock template a la Sonic Youth and The Pixies. Zazen Boys is said to be more experimental, as this video confirms. 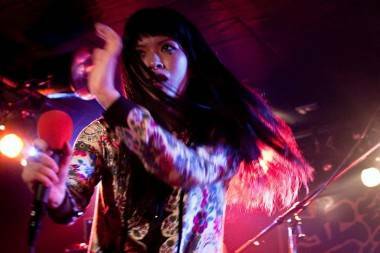 Praha Depart – The Japan Times calls Praha’s Depart’s music “irrepressibly danceable gypsy punk.” If their pics are any indication, they put on a wild show. Charan-Po-Rantan – Charan-Po-Rantan features the sisters Matsunaga; Momo on vocals and Koharu on accordion. Koharu is an internationally acclaimed accordion player who has won numerous competitions, including being named National Grand Champion in 2009 and representing Japan at the International Finals of the V-Accordion festival in Rome. 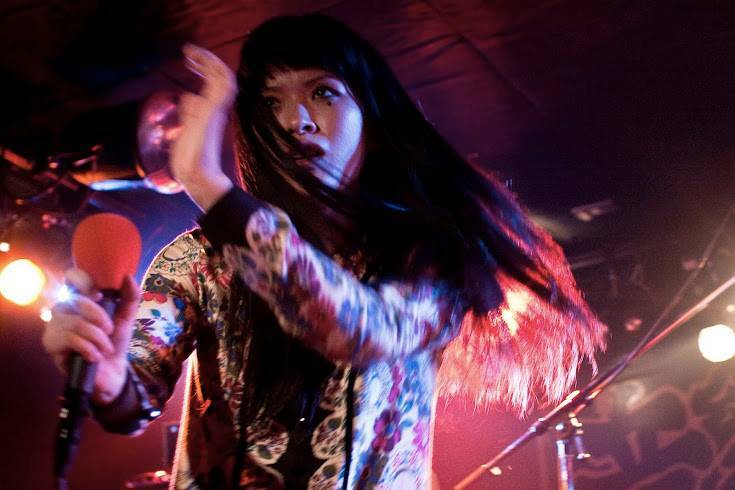 Koharu also has a reputation for an irrepressible wit; her stage banter is said to be a highlight of the sisters’ shows. For the Next Music from Japan tour, they’re accompanied by their back-up band Cancan Balkan. group_inou – Producer Imai and MC CP collaborate to deconstruct chip tune, hip hop, kraut rock and noise to create dance instrumentals. This entry was posted in Homepage Features, news and previews and tagged concerts, Japan, Vancouver, Waldorf. Bookmark the permalink.